A few of my favourite shots from David & Melissa's baby bump shoot. They were absolute troopers, missioning through the fields even though she is very pregnant and it was freezing cold! But you would never say so from the pictures, what an elegant mom-to-be! Thanks for letting me share this part of your story and I'm looking forward to taking more photos of your little girl when she arrives! 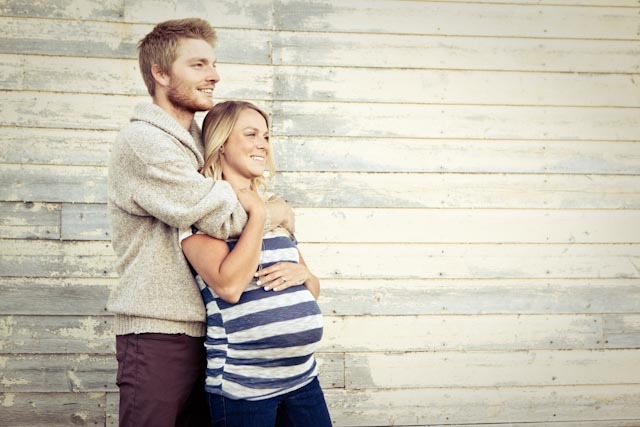 I am so excited for our lovely friends, Bennie and Sandy who are expecting a little girl any day now! A month ago we spent a few days with them on the farm and I took a few pictures of them on their daily walk with the dogs. This family has blessed me so much since while I have been in Canada - they have been so generous to Cam and me and we have loved seeing their lovely family grow. I am so sad that I won't be around to meet #3 on the way but I am so grateful for the time i have had with them. I love this shoot because it really shows their natural, happy loveliness.